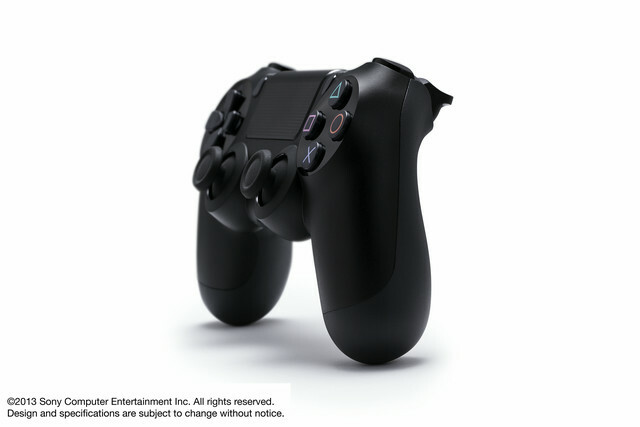 Sony Computer Entertainment today announced Wireless Controller for PlayStation 4 (DUALSHOCK4) along with PlayStation 4 (PS4), its next generation computer entertainment system. Utilizing a similar design as the popular Wireless Controller for PlayStation 3(DUALSHOCK 3), DUALSHOCK 4 features new innovations to deliver better gaming experiences. DUALSHOCK 4 incorporates a new highly sensitive six-axis sensor, as well as a touch pad located on the front of the controller, which offers gamers completely new ways to play and interact with games. DUALSHOCK 4 features a light bar on the top with three color LEDs that illuminate in various colors. The light bar illuminates to match the color of characters in a game to offer a simpler, more friendly way to identify players, even when playing side by side. 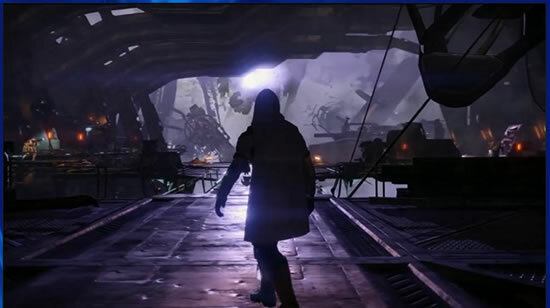 The light bar also changes patterns during gameplay to provide useful information to gamers, such as when a character is critically low on health or has taken major damage. DUALSHOCK4 comes with a built-in speaker and stereo headset jack, enabling PS4 users to enjoy high-fidelity sound effects of games from both the TV and also from the controller.